How to Pick a WEDDING VENUE?! I just wanted to share with you what I was looking for, and what any bride should be considering when they’re looking at wedding venues. Just basic things as well as some of the things that personally I wanted to look for in a wedding venue. Let’s get started. So with most top wedding venues you have to book pretty far in advance, so picking your venue is going to be one of the first things that you do after you get engaged. 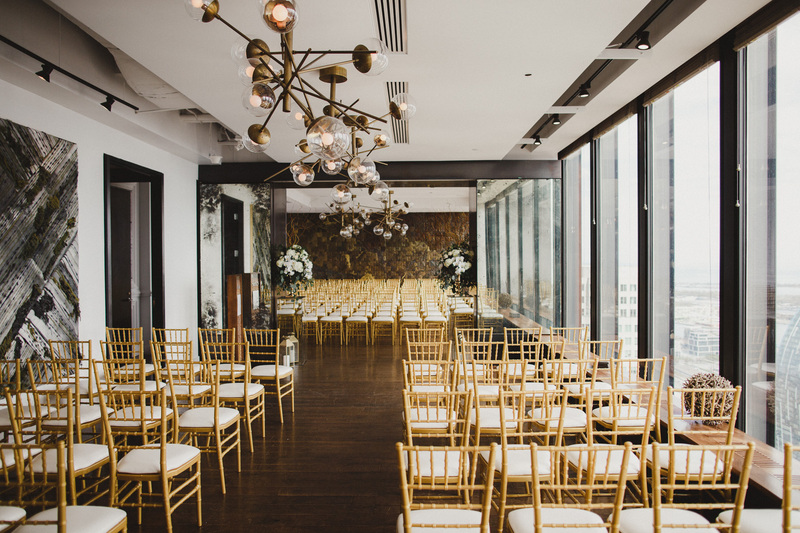 Finding your wedding venue is super important and totally sets the tone for the entire event. 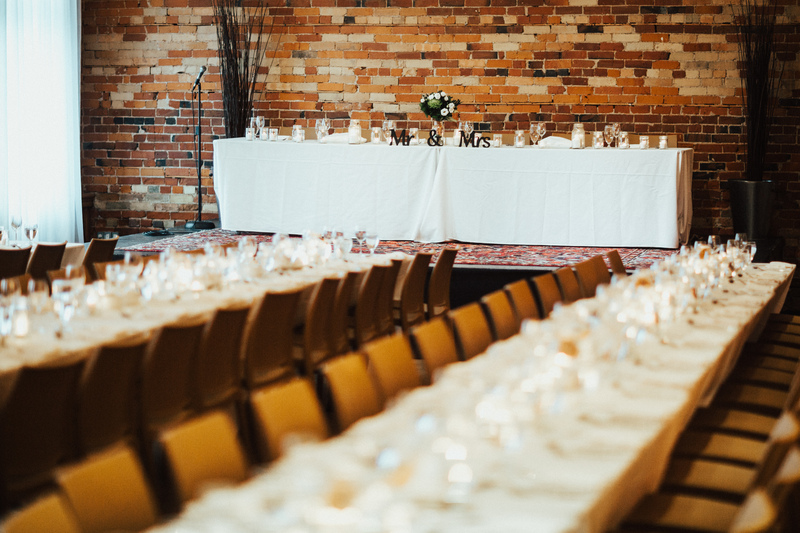 The very first thing you need to be aware of when you start looking for venues is how many guests you’re going to have, and what’s your budget. Obviously you don’t need a guest list right off the bat but it is super important that you know the ballpark number because that really narrows down your venue search. If you fall in love with a venue that only holds 100 people and you’re planning on having 150 then it’s you just a wasted of time. So make sure you have a really good idea of how many guests you’re having and that way your search is more productive and successful. Once you have a ballpark for the number of guests you are going to be happy with, focus your attention on your wedding venue budget. There are so many options to choose from, so setting up a realistic budget at the begging is a must. 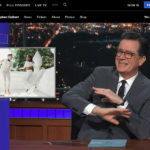 It doesn’t make sense looking into venue that you know are out of your reach, and it can easily make the whole experience of looking for your dream wedding venue go bad. When you have your general guest count and your wedding budget set in place, you can start going to town and researching venues. I started my research online – I poured over all over different venue options, and went through every single wedding venue that I liked. I look through their pictures, and I look through their packages just to get an idea of different places that I definitely was really interested in. I also looked at a lot of reviews online, which are very helpful. I checkout out different wedding forums just to find out what people were saying. Did they like the food? Was the atmosphere good? And how was the staff and service in general. I wanted to see if the day/wedding go off without a hitch. Were there any problems and just trying to get a feel for each place? 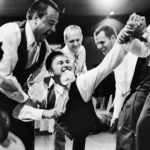 Some other important questions to ask wedding venues would be what’s included with their service. Some venues offer full-service where you don’t have to worry about table, lines, flower or décor and some place allow bringing your own wedding vendors. Obviously you can look at venues’ websites with some wedding photos, but remember that is their highlight reel. They’re only going to put out the best wedding pictures and display only the good reviews. You definitely want to get an unbiased opinion so check many sources. The internet is your major tool but also ask around for referrals and experience of you family and friends. Once you narrowed down you list you want to visit each venue in person. You can see a lot from pictures but it is a totally different experience when you’re seeing it for yourself. Personally I am just super decisive, and I knew exactly pretty much what I wanted. I knew I didn’t want to spend a whole lot of time looking at different venues because I knew I’d be able to narrow it down pretty well from what I was able to gather online. Some considerations when I was looking for my own wedding venues it had to be in my area and it had to fit the number of guests that we were going to be having. It was also important to me that I wanted the venue to be something that was pretty much a blank canvas. Obviously every wedding venue is going to have its own look and feel but I didn’t want something that was going to be super detailed or anything any kind of strong decorations or colors. My vision for our wedding it’s going to be lots of white, lots of gold, a little bit of blush here and there but something that is just very bright and classic. I’m going for kind of glamorous and traditional look at the same time. There was a lot of venues that I was looking at, that I thought were really cool places, and you know they were definitely good options for us, but they had like bright yellow walls in the reception room or these thick red velvety curtains on these big giant beautiful windows. If I want to have a white and gold wedding it’s just going to totally clash with that room. It was important for me to find a place that had its own look and feel but also at the same time was enough of a blank canvas that I knew I could kind of project my ideas and my vision for the day onto that room. I wanted the environment neutral enough so it wasn’t going to clash and it was just going to complement what I already had in mind. Another thing to consider that’s important to think about when you start going through wedding venues is what kind of look you want for your wedding. You have to define your vision in general terms like are you going for something that’s more rustic? Are you looking for a farm or a barn wedding? Or maybe even like a manor or country house wedding. 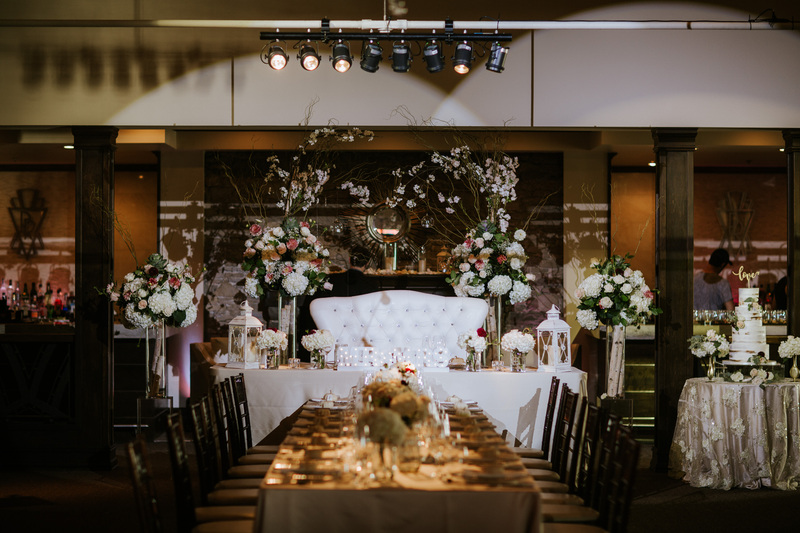 If you are you looking for something that’s more glamorous or traditional like a ballroom or something like that, there’s definitely a lot of different ways that you can decorate and create your perfect wedding. The next thing that was important to me when I was looking different options was whether or not they had accommodations on-site. This may not be important to some people but for me it was very important, the fact that at the end of the night everything’s right there and no one has to drive. When you are staying at the venue overnight you can party and let loose and not worry about going home at night. I think that’s probably because most of the weddings that I’ve been to in my lifetime had this type of accommodations for wedding guests. I just love the idea that you arrive at the reception venue and that’s where everything is going to take place and you don’t have to worry about driving or being transported anywhere. You’re just there, and you’re ready to have a good time and just enjoy the night. It was really important to me that there were accommodations on site and especially enough accommodations that both our guests as well as the wedding party would all be staying in the same place. Obviously not all of our guests are going to be staying at the hotel where we’re hosting our wedding but I wanted that to be an option. 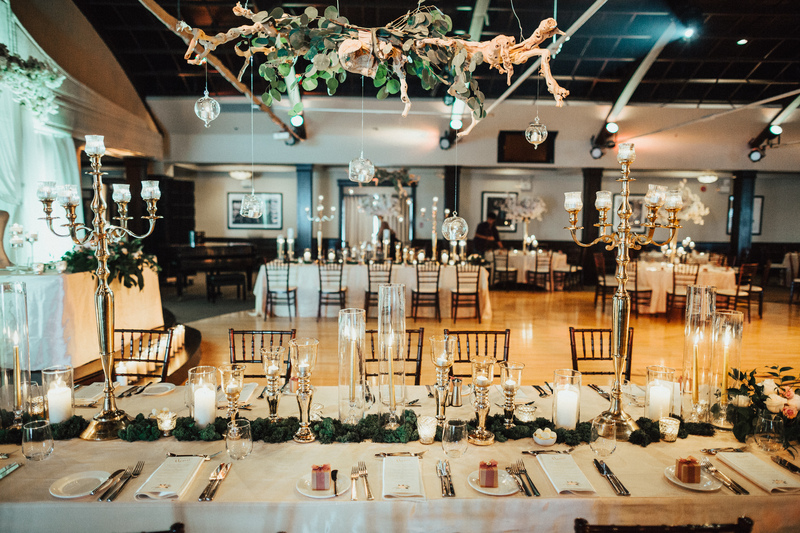 There was one venue we were looking at that was so gorgeous I was obsessed with it, and it could not have been more perfect other than the fact that there weren’t a lot of accommodations there. It was this huge old manor and it did have rooms in it where you could stay but it would only be like bride and groom and select few other people. I just don’t like the idea of waving bye to the guests at the end of the night and having them go off to somewhere else separate from where we are. We wanted to have an after party where we could soak up that day and make it last as long as possible, and just totally roll with it and enjoy the wedding night. My last tip would be to stay true to your own vision for your wedding day. It’s very easy to fall in love with some extravagant wedding venues you see online. 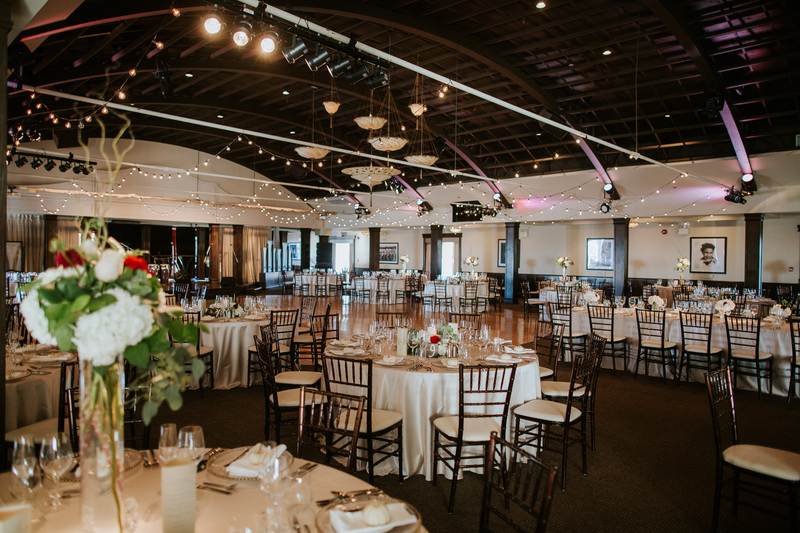 But before you start your search for the perfect wedding venue, ask yourself what kind of event space would represent your personalities and you as a couple. Stay true and authentic to who you are and don’t care what influencers have to say. Good luck.